Warner Bros. Pictures and DC Entertainment has unveiled two new Comic-Con trailers for the highly-anticipated action adventure, Wonder Woman, plus special footage from Justice League. 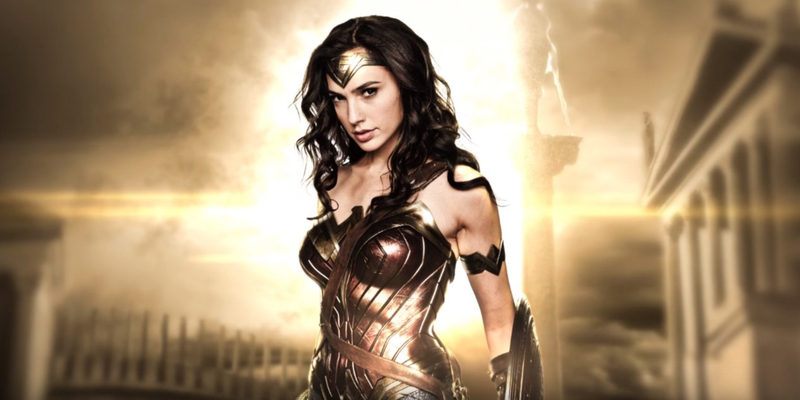 The film stars Gal Gadot as Amazonian warrior Wonder Woman aka Diana Prince (who also appeared in the recent Batman v Superman film), Chris Pine, Connie Nielsen and Robin Wright. Joining Wonder Woman in Justice League is The Flash (Ezra Miller), Batman (Ben Affleck), Superman (Henry Cavill), Aquaman (Jason Momoa) and Cyborg (Ray Fisher). Wonder Woman is released in cinemas in June 2017. Justice League is released November 2017.